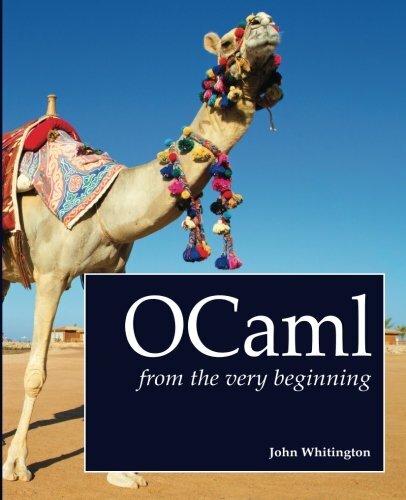 Ocaml from the Very Beginning is a book about programming in the OCaml language. 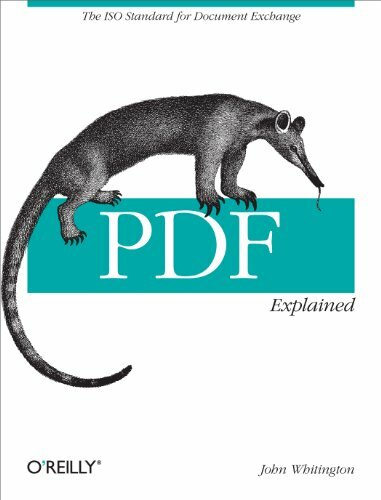 Amazon $39.99 or less, DRM-free PDF for just $14.99. Or buy PDFs of both OCaml books for $24.99. In OCaml from the Very Beginning John Whitington takes a no-prerequisites approach to teaching a modern general-purpose programming language. Each small, self-contained chapter introduces a new topic in tutorial style, building until the reader can write quite substantial programs. There are plenty of questions and, crucially, worked answers and hints. Get it now on Amazon as a printed book and Kindle e-book for $39.99 or less, or as a DRM-free PDF ebook for just $14.99. Or buy PDFs of both OCaml books for $24.99. 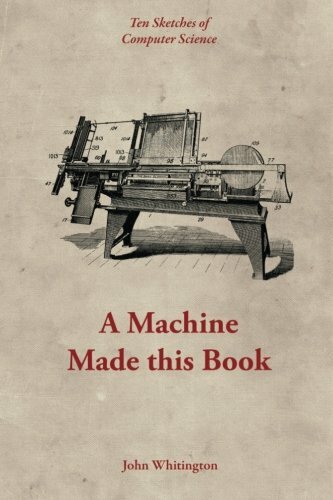 While you're here, download the same author's free Popular Science book A Machine Made this Book for free. 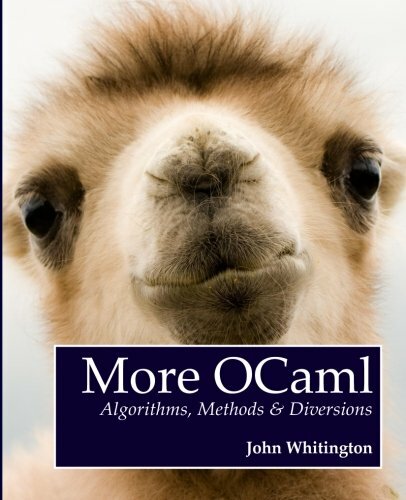 Praise for "OCaml from the Very Beginning"
"I think this is one of the best beginner-oriented books I have ever seen, for any language." - Damien Doligez, INRIA Paris-Rocquencourt, developers of OCaml.